Sometimes, our dogs are reactive or find other dogs stressful. 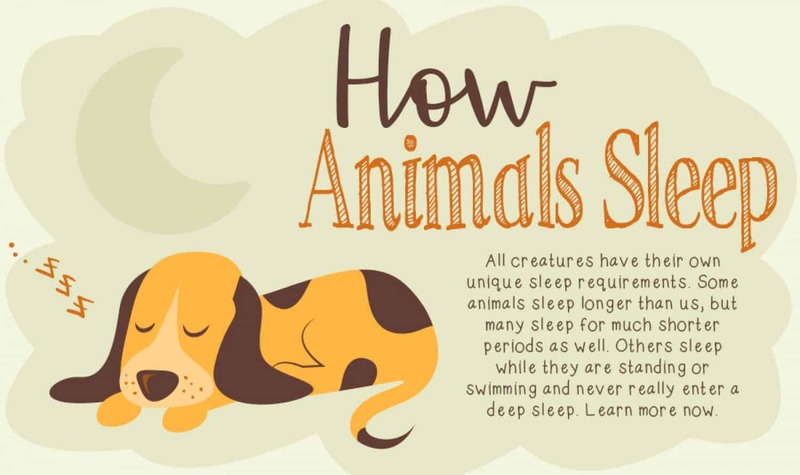 They might be aggressive or frightened, but it doesn’t change the fact that there is the risk they will bite. This isn’t their fault, and a lot of the time it is because we, as owners, did something wrong to cause that fear and defensiveness. However, this does not change the fact that the issue needs to be addressed carefully. Muzzles are a kind and humane option, and not one that you need to worry about harming your dog. Most models are very comfortable, and we have ensured that the ones selected here are the best you can get. 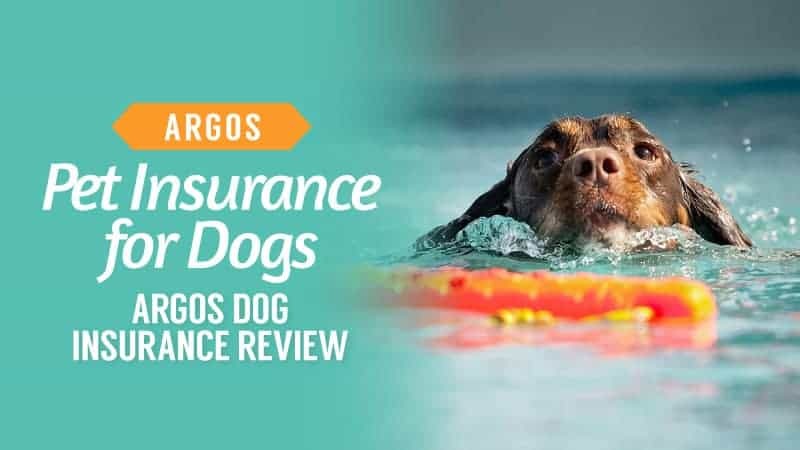 With loads of styles for you to compare and think about, you are sure to learn a lot about what is going to work for your dog. Plus, you have the knowledge that your canine companion is going to feel a little calmer on walks, and you won’t be so tense because they cannot react aggressively if something provokes or triggers them.It’s a fantastic solution. It’s not always easy to know which muzzle is going to be right for your dog, but we are here to give you a hand with things. 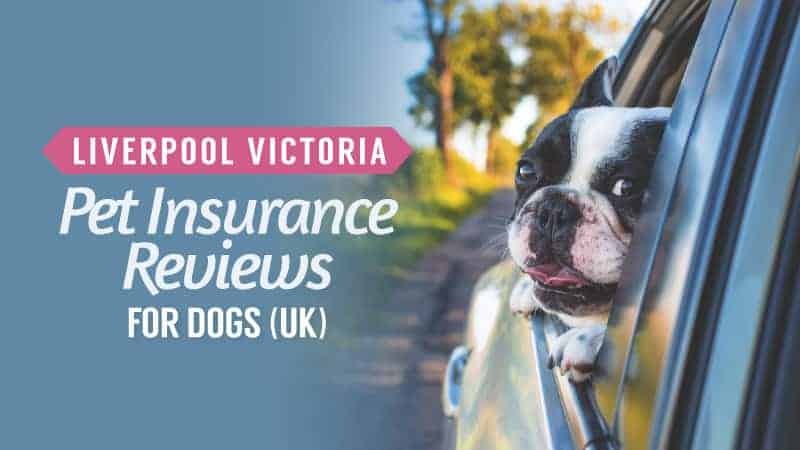 In order to help you find where to buy the best dog muzzles, we have put this guide together, compiling all of the relevant dog muzzle reviews in one place, allowing you to find the best deals for your dog. Basket muzzles are the traditional kind, and they do a great job of keeping your dog from biting, or even trying to scavenge off the floor (something many dogs enjoy doing). 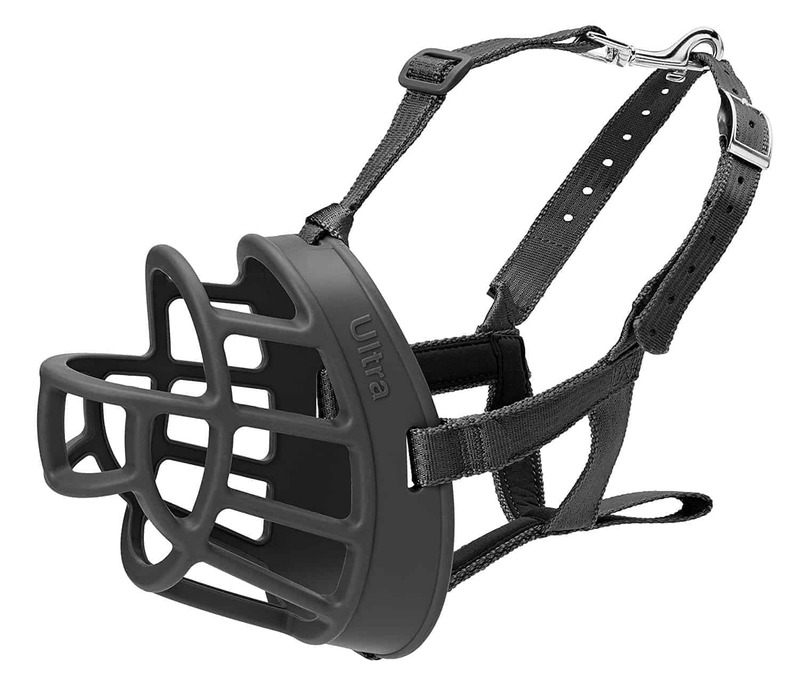 If a classic basket muzzle is what you are searching for, why not take a moment and see if this one is going to work for you? 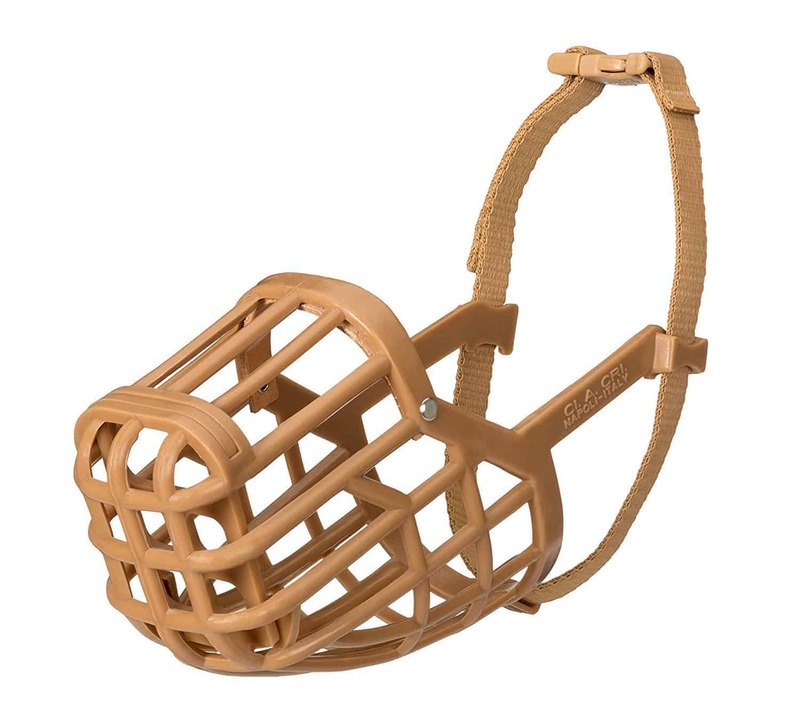 This basket muzzle has a classic box design and comes in a light brown, as well as 14 different sizes. 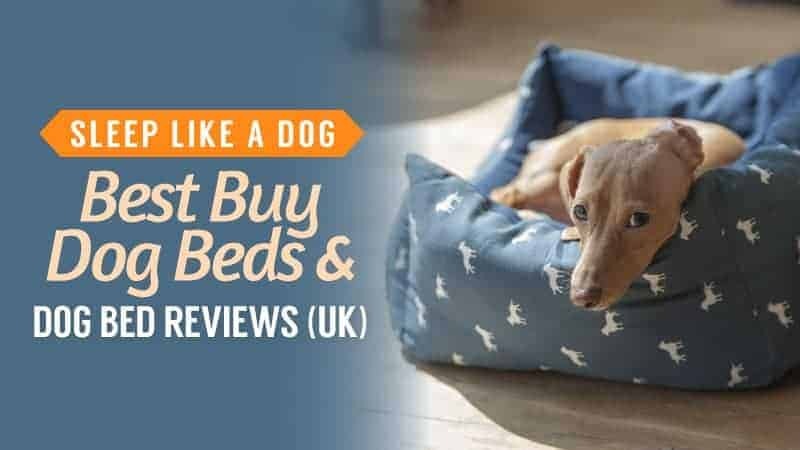 This means that you can find an option that is comfortable for your dog, as well as one that offers a secure fit – accommodating practically every breed. 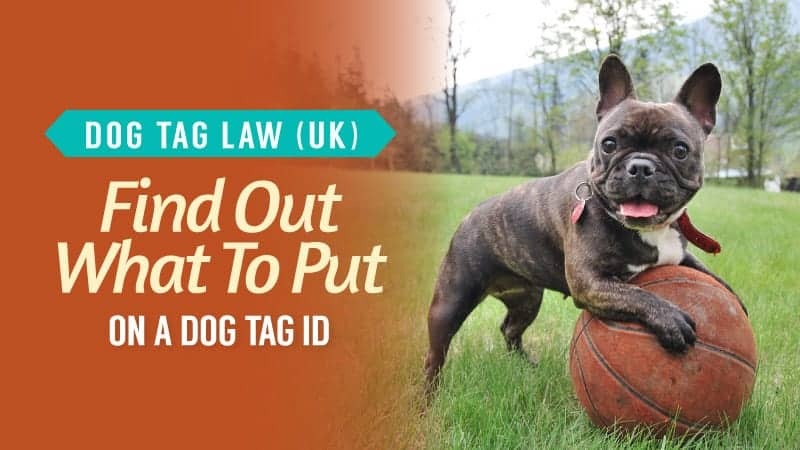 It is also very lightweight, which is a bonus for all dogs as it means that they won’t find themselves weighed down – especially smaller breeds of dog. The plastic mesh is soft and comfortable, providing a humane way to keep your dog safe, as well as others that they may meet. It doesn’t just prevent biting either, this particular muzzle is incredibly effective at stopping scavenging behaviour, so you don’t need to worry about what they are eating. It is also completely washable, and still allows them to stop for a drink while out walking. Some customers did find that their dog was able to chew through the muzzle. 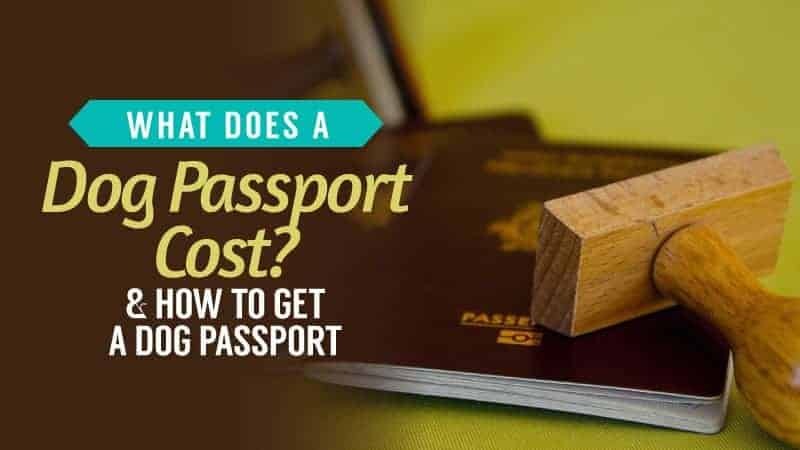 This cheap muzzle comes at a very good price for those who cannot (or don’t want to) spend a lot of money. 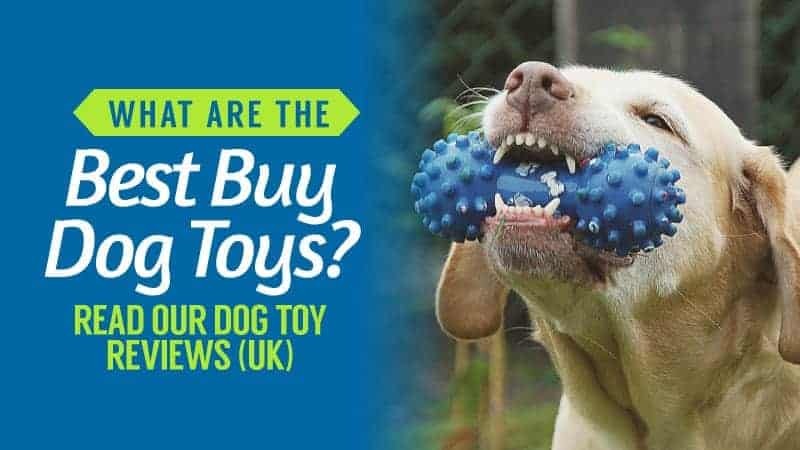 While there are some who claim their dog was able to chew through the muzzle while it was on, it seems they are likely to have bought one that is a little too small or left them with it unattended. It is important to supervise your dog at all times when they wear a muzzle, and this one does a fantastic job of keeping them safe, while also allowing them to pant and drink when they are out. Another model of basket muzzle from Company of Animals, this is a great product to look at if you weren’t entirely convinced by the one above. If you are looking to buy a good quality and reliable basket muzzle, we strongly recommend that you take a moment to look at this one thoroughly. This model of basket muzzle comes in both black and brown, so you can pick the colour that you like most. It also comes in six different sizes, ensuring that every breed is able to benefit from one comfortably. 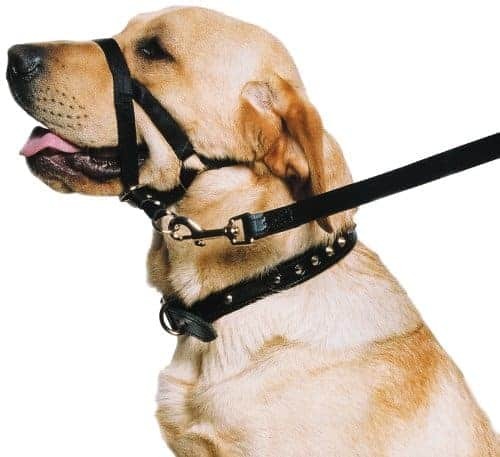 The soft head collar will not rub against their heads, and provides a comfortable hold that ensures security at all times, as well as a good hold that won’t become loose with activity. 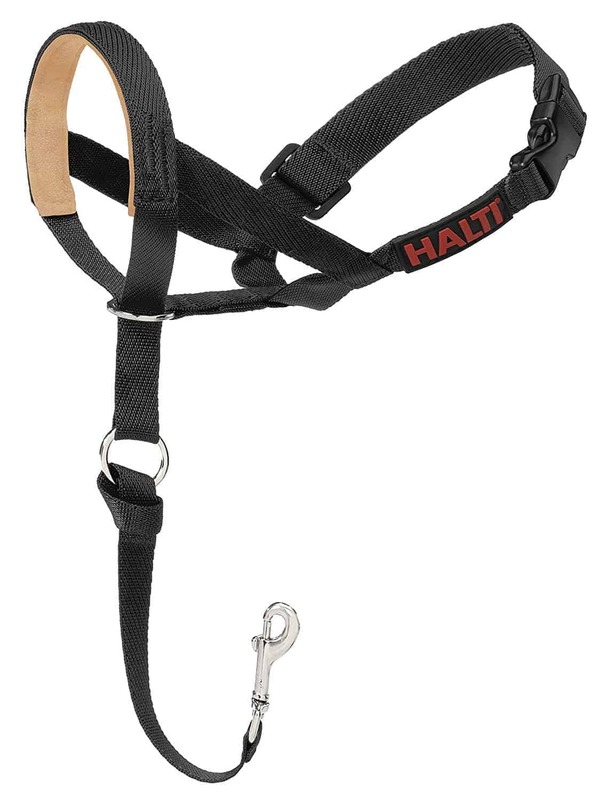 The head collar is also fully adjustable, thanks to the metal buckle on the back. It can even be moulded to create a better fit, as it becomes softer in warm weather before hardening once it cools down again. The design also allows your dog to drink and pant when they are walking, ensuring that they are able to be comfortable when they are out, and they can even be given treats if you want. This very affordable muzzle comes at a good price, and offers an excellent level of security for dogs who need them. 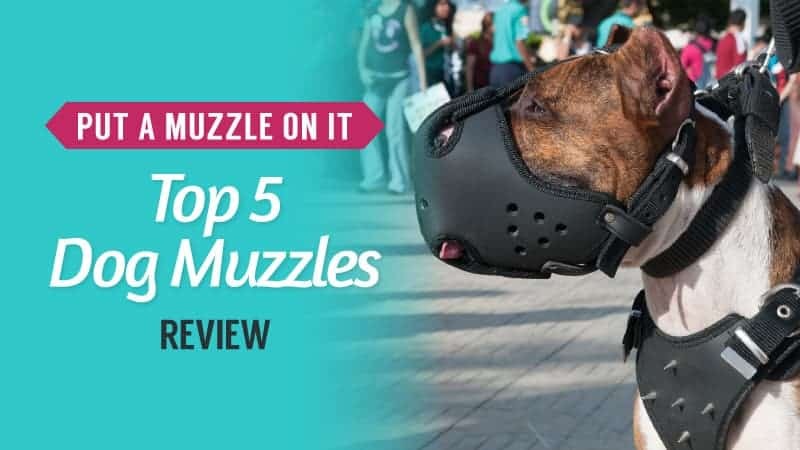 While there are some who felt their small dogs were weighed down by this model of muzzle, it still remains ideal for larger breeds, and the above muzzle is perfectly suitable for smaller breeds. Adjustable and allowing them the freedom to drink and pant, this model is a humane, comfortable, and friendly option for your dog. Not every muzzle allows a dog to drink, and this can be restrictive as well as uncomfortable for them to wear when they are out walking. If you are in search of a muzzle that gives your dog a little more freedom than the traditional styles, this could be the one for you. Take a look below and see. This halter comes in black, and is available in both a medium and a small size, which means that a good number of dog breeds and sizes are accommodated. It is lightweight and slides over their nose and head with ease, while also remaining soft and comfy thanks to the nylon straps. It is also very easy to adjust, allowing you to get the perfect fit for your dog’s head for added security. 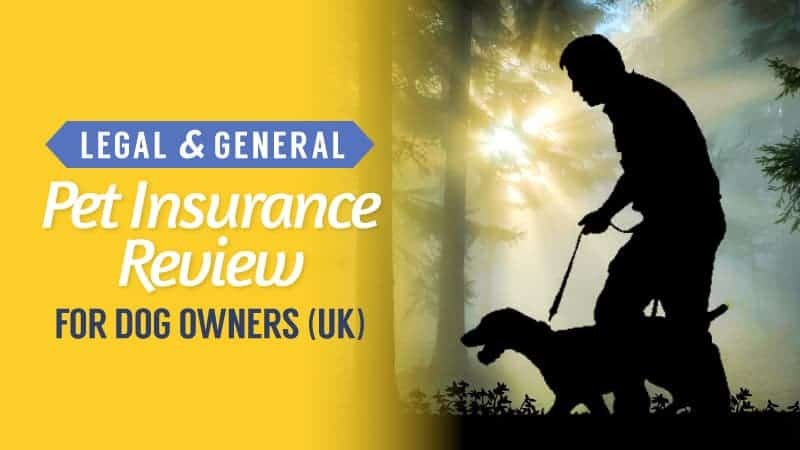 It also features strips of luminous material to keep your dog visible at night or when walking in conditions with poor lighting – so you won’t lose sight of them. There is a buckle underneath, allowing for better control and for you to turn your dog’s head away in stressful situations. This can also help eliminate pulling and aid in training your pup. It also allows them to drink and pant freely. Some customers found that the sizing was a little off for their dog. This affordable halter is a great muzzle for dogs that aren’t overly reactive and just need better control when they are out and about. 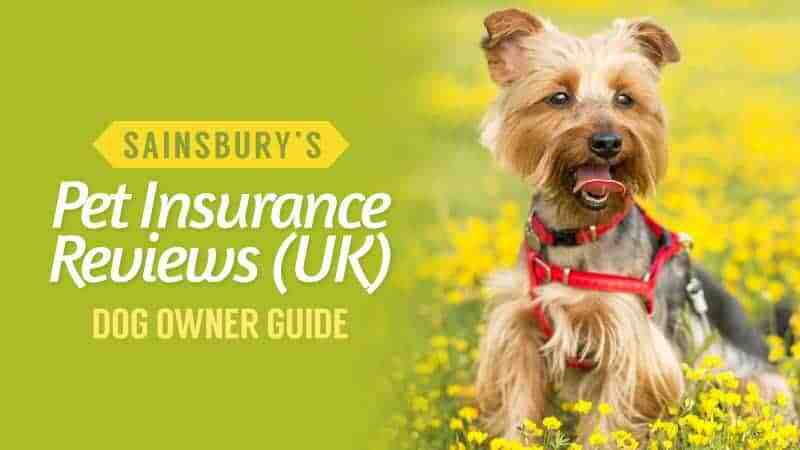 While there are some who found that the sizing was a little off for their dogs, this can be avoided by carefully checking the measurements before you go to buy one for your pooch. Overall, it does a great job of keeping them under control, while also allowing them the freedom to drink and pant as they need to. Here are some further models of dog muzzles, just in case the ones above do not quite meet your requirements. 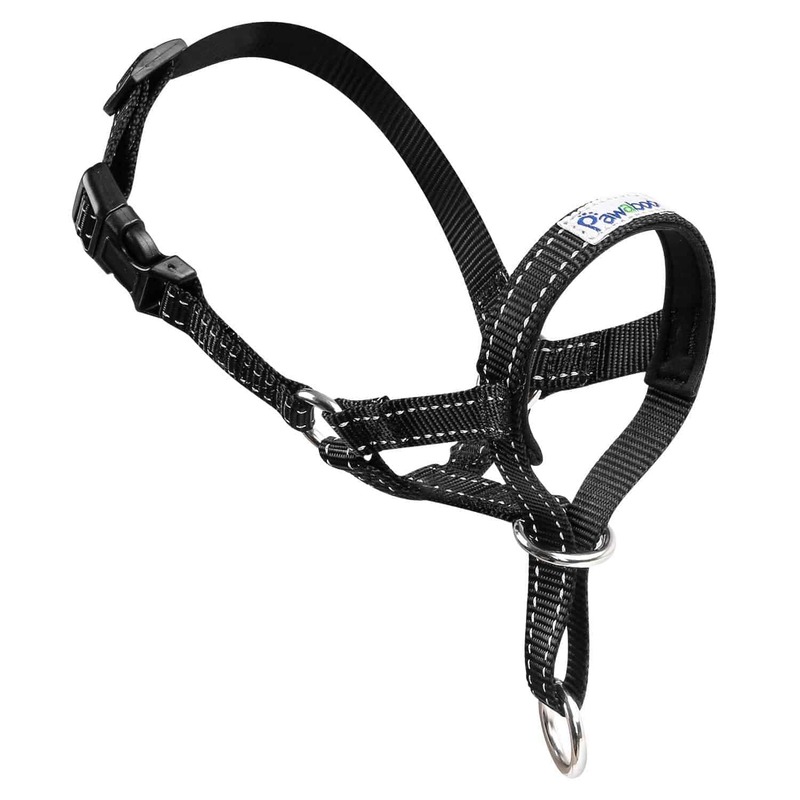 This halter comes in black, as well as several different sizes so that every dog breed can be accommodated comfortably. The fit is easy and fully adjustable, allowing you to take full control of your dog if they are in a situation that frightens them or leads them to feel defensive. 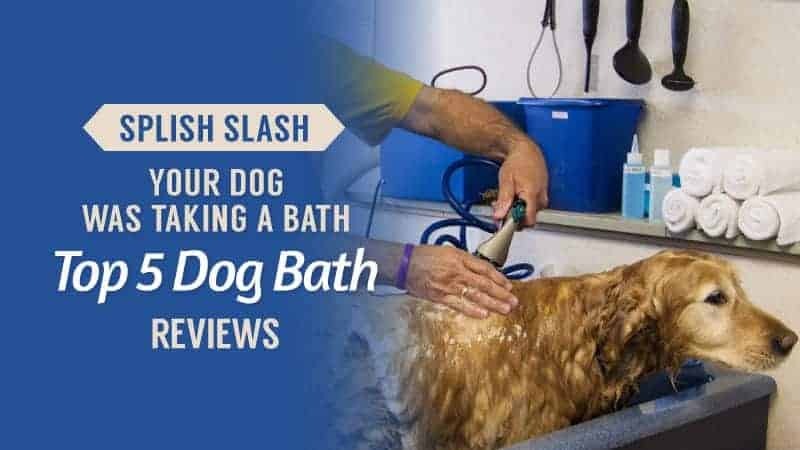 It can be used for training as well, with dogs of all ages being able to benefit from using it. 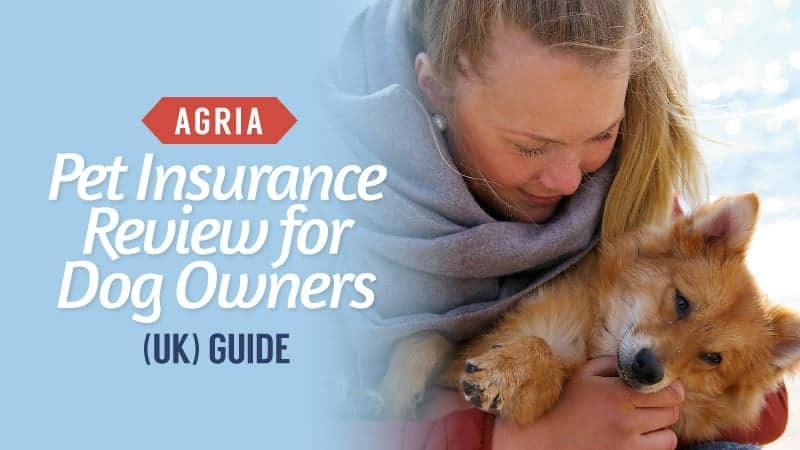 There is a lead attachment on the underside of the halter, which means that you are able to keep your dog close, and turn them away easily from things that might cause them worry. 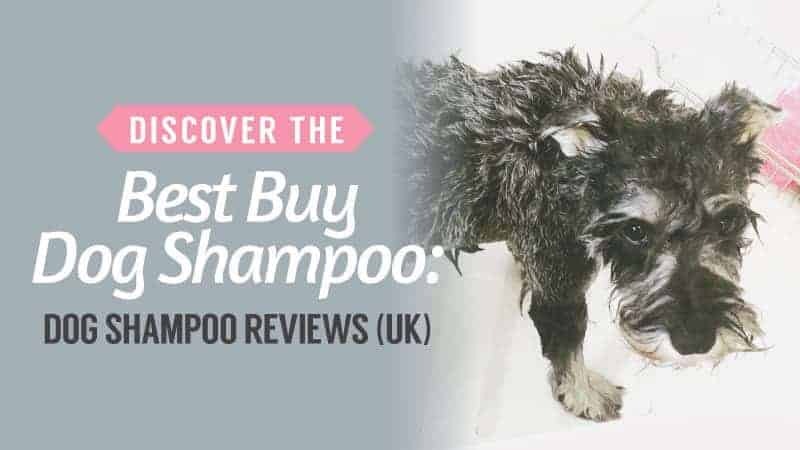 It’s also incredibly cheap, and makes for the ideal affordable solution if you are worried about your dog’s reactions. This halter is also available at a very low and affordable price, which is great for those who need something cheap as well as reliable. It comes in black, as well as several different sizes so that all dog breeds can be catered for comfortably. The halter itself is comfortable for them to wear and soft against the skin to prevent rubbing while they walk. There is also padding on the nose to stop any sores from forming. It also allows them to pant and yawn to avoid distress, but the clip under the halter means you can turn their heads away quickly and easily for full control at all times. It is ideal for training and can also help to stop your dog from pulling on a walk. Plus, there is even the option to pick up a matching lead if you feel like getting the whole set. 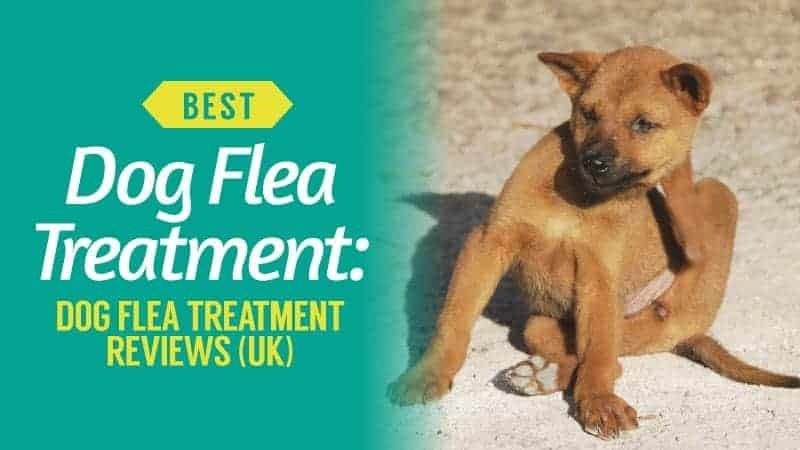 Hopefully, this guide has helped you to find the best dog muzzles, and the dog muzzle reviews have given you an idea of what your dog is going to need in order to have a calmer walk that leaves both of you feeling a lot less stressed than usual. Sometimes, we need to muzzle our dogs – for their safety and our peace of mind. It’s not always an easy thing to do, and there are so many different types out there for you to try. Whether you want a halter-style muzzle or the traditional basket, we have made sure that there is a model here that your dog will find comfortable enough to wear. Of course, we also want you to get the best price for your chosen muzzle, and that is why each of the muzzles here comes at a different price, ensuring that there is something you can comfortably afford. The perfect one is here, and we know you will find it. What did you think of our dog muzzle guide? Are there any that you would have liked to see or recommended? We love hearing from you, so make sure to leave us a message in the comments below.